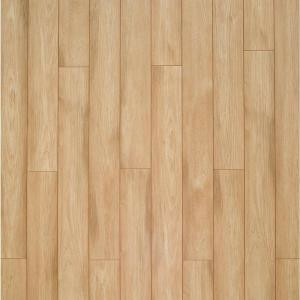 Extreme Performance Sun Bleached Hickory offers an ultra-realistic wood grain finish with premium attached underlayment. Now with PermaMax, Pergo's enhanced surface protection, for double the wear, double the durability versus ordinary laminate. Easy-to-assemble, patented Perfectfold joint for easier and more secure installation; Guaranteed not to wear, stain or fade. High style made simple. There's only one Pergo. Buy online Pergo XP Sun Bleached Hickory Laminate Flooring - 5 in. x 7 in. Take Home Sample PE-882903, leave review and share Your friends.